If trends continue, more people in Milwaukee County could die of fentanyl overdoses in 2016 than in the last four years combined. On Thursday, the City of Milwaukee announced the first-ever Drug Mail Back Program. It will allow you to easily dispose of unused or unwanted prescription drugs stashed in your medicine cabinet. At select CVS pharmacies, you will find envelopes addressed to the police department. In them, you can pour unwanted medicines and drop the envelopes in the mail. “While in one way, it is just a small initiative, it is certainly a vital one to stemming this growing crisis,” says Milwaukee Alderman Jim Bohl. The crisis Bohl is referring to, is the alarming number of people dying from heroin and opioid-related overdoses. The number of deaths in Milwaukee may set a record this year, and many people trace their addictions back to abuse of pain killers. “Simply speaking, it’s important for us to not hold on to these things where they can be abused. But also have a means of ensuring people are properly disposing of them so they are not flushing them down the toilet or simply throwing them in the garbage where they may have environmental impacts on Lake Michigan and our rivers and streams,” Bohl says. Bohl, along with Alderman Michael Murphy, partnered with CVS Pharmacy, the Milwaukee Metropolitan Sewerage District and the Milwaukee and Cudahy Police Departments to create the mail back program. The MMSD is paying for the envelopes and postage. More than 190 people in Milwaukee County died of opioid overdoses from January 1 - September 24, 2016. During the same period last year, the number of related deaths was 176. 2015 ended with a record 231 deaths here related to heroin and opiate overdoses. The numbers come from the Medical College of Wisconsin, and they show the problem affecting all races, ages and geographic locations. This year, there has also been a notable increase in the number of deaths involving the drug fentanyl. In fact, if trends continue, more people in Milwaukee County could die of fentanyl overdoses in 2016 than in the last four years combined. 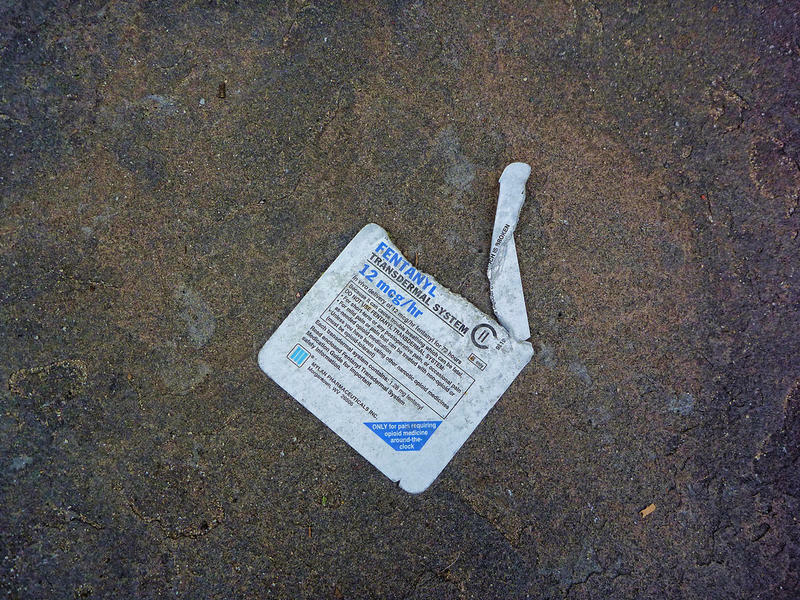 The MCW's Dr. Brooke Lerner says, "In some cases, users may know that fentanyl is present, but in many cases, it may be mixed into their drugs without their knowledge." Fentanyl is an opioid pain medication and supposed to be used only under medical supervision. 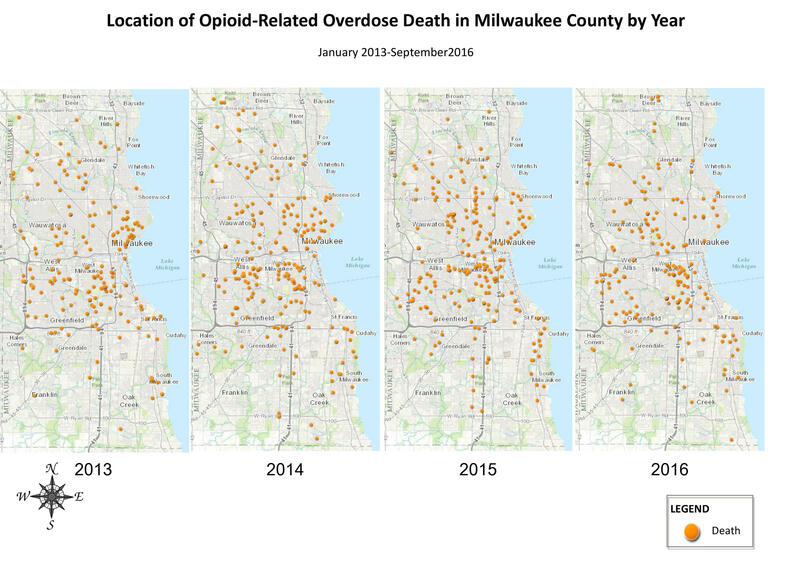 Later this week in the City of Milwaukee, Alderman Michael Murphy will recommend that the city and county create a heroin and opioid task force to recommend ways of addressing the overdose problem. The city will also launch a drug mail back program, allowing people to mail surplus pain medications to a safe location, so others don't use those drugs and develop addictions. The state has a map of the drug take back locations scattered across Wisconsin. The state of Wisconsin has also created a task force to fight heroin and opioid abuse, including a new PSA telling the public that 70% of people who become addicted got their first pills from a family member or friend - and possibly a medicine cabinet. 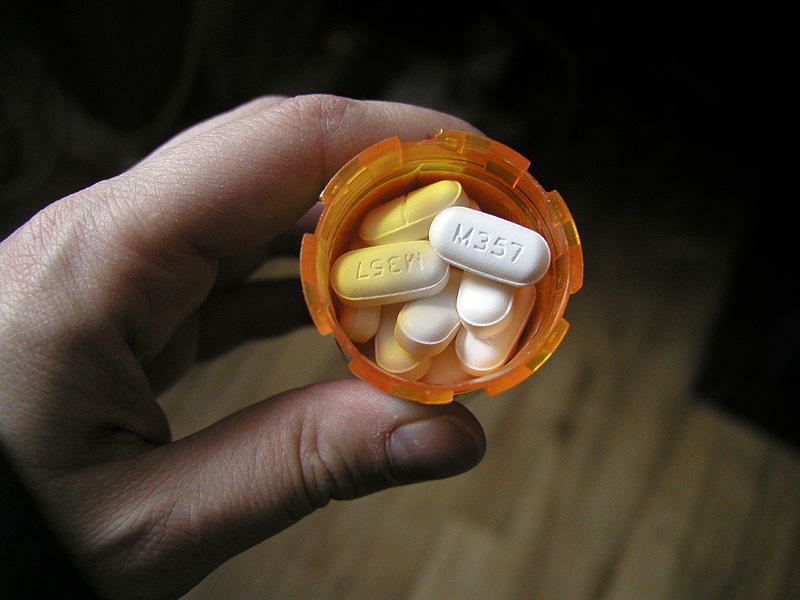 Many people abusing prescription drugs eventually turn to heroin because it's cheaper. 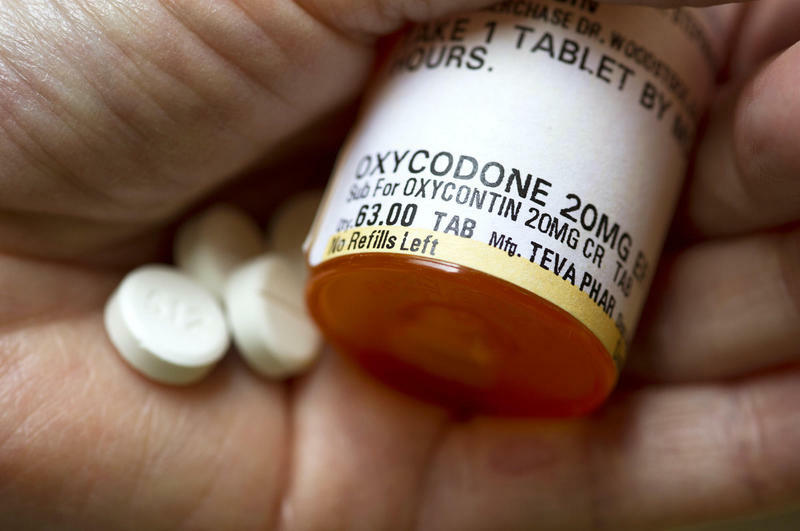 Wisconsin could receive $13 million to help fight opioid addiction, if Congress approves President Obama's request for $1.1 billion to tackle the issue. Local leaders are urging passage of the plan, with Milwaukee Alderman Michael Murphy reporting that, in the county, nearly 900 people have died of opioid abuse. “That's twice as much as homicides, twice as much as any auto accidents,” Murphy says. Murphy says people here need help. Wisconsin U.S. Sen. Ron Johnson is putting forward an idea to help the country reduce its heroin epidemic. His plan would impact senior citizens. Johnson says the U.S. must tighten its border security to stop the flow of illegal drugs into the country. Yet he knows plenty of people develop heroin addictions because they first become hooked on opioid painkillers. The senator wants to tweak Medicare rules so they don’t inadvertently encourage physicians to over-prescribe drugs such as OxyContin and Vicodin to seniors.